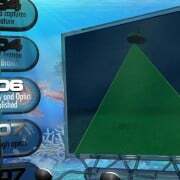 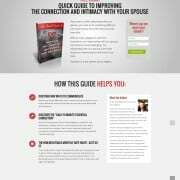 Have you always wanted a creative and unique web site, with a focus on site visitors, conversions, user experience, search engine optimization (SEO) as well as brand identity? 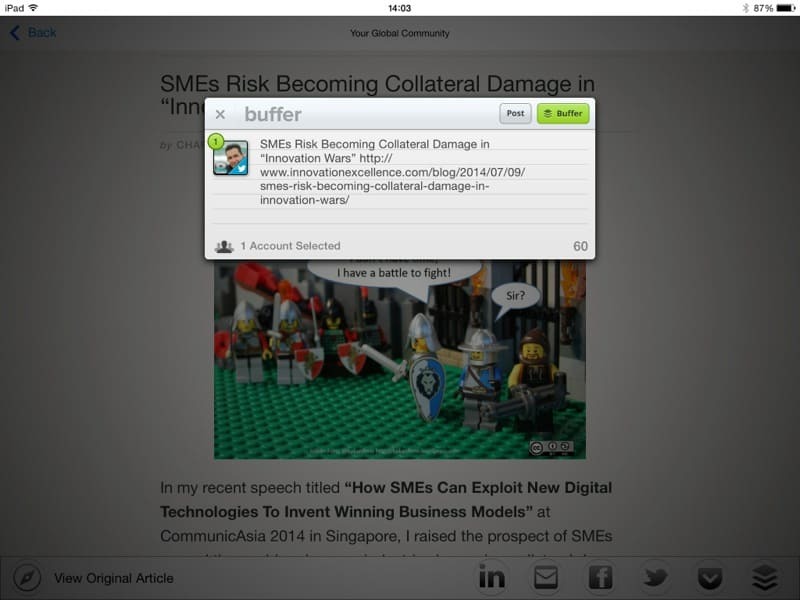 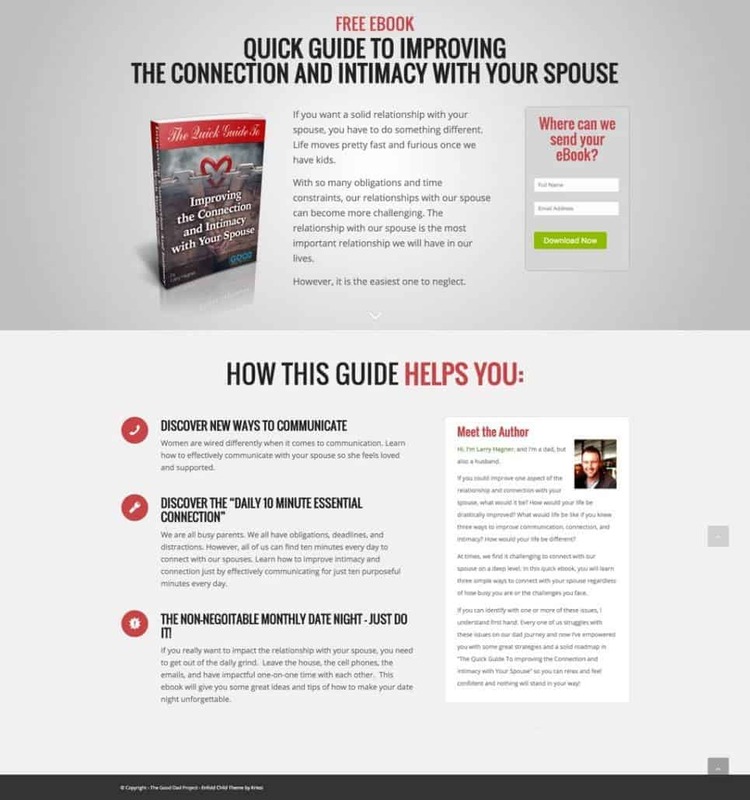 Learn to create content your site visitor and customer love. 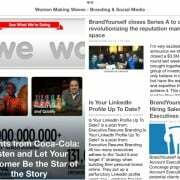 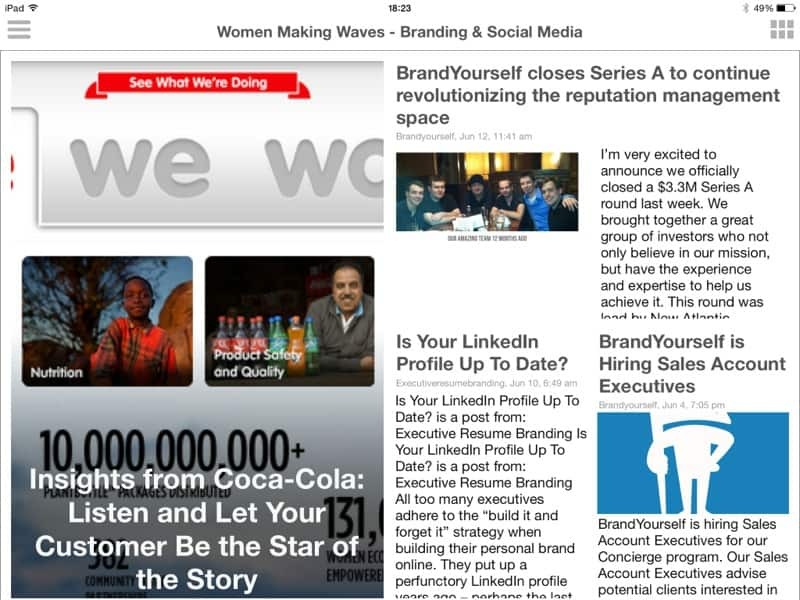 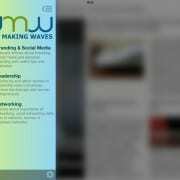 We help you to create content strategies for a variety of new media. 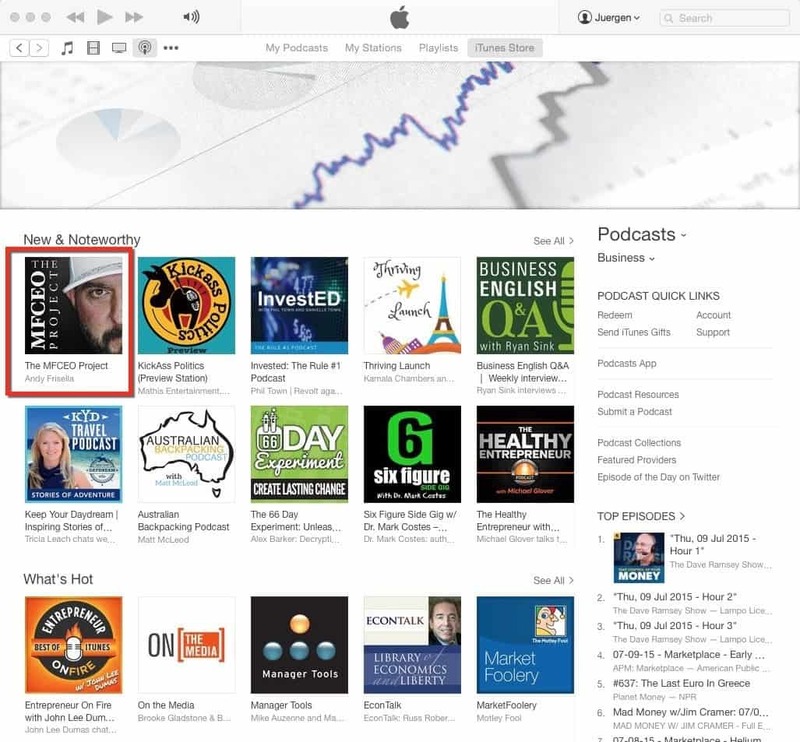 If creating written content seems like a slog, consider podcasting as a content strategy. 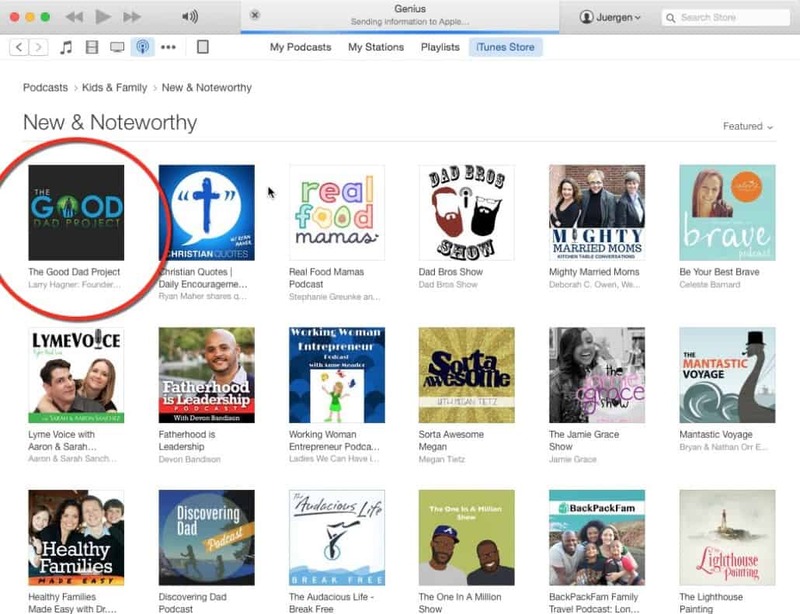 Almost every podcast we have produced and marketed has risen to the #1 slot on iTunes in their category. 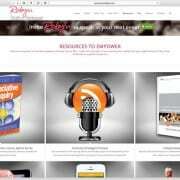 Our podcast marketing services can help you with your existing show. There are more than 1.3 billion websites on the Internet. 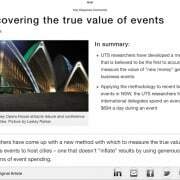 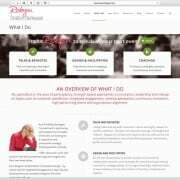 How can prospective clients discover your web site? 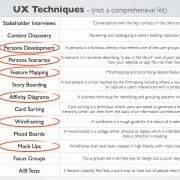 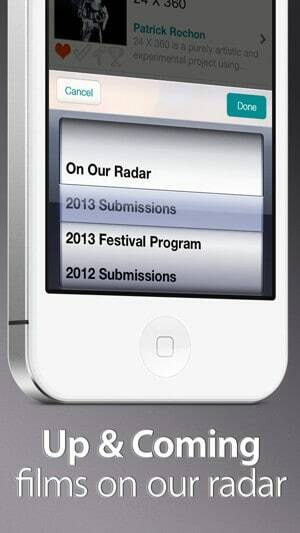 We help design search, social and paid campaigns. 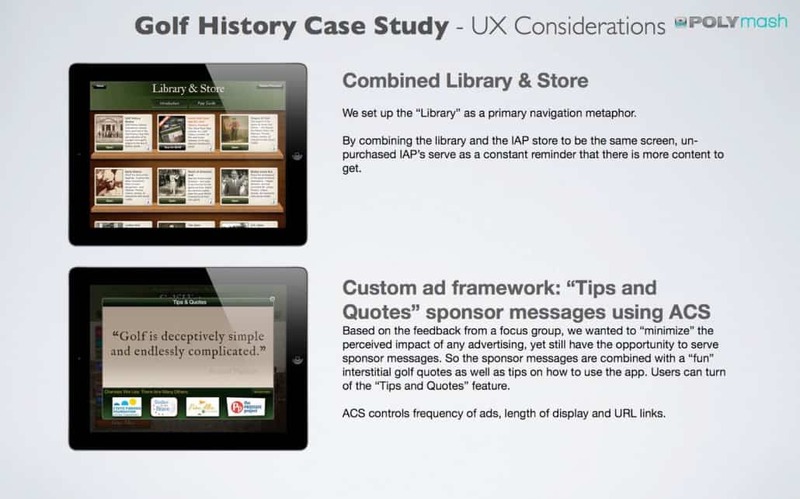 Digital strategy leads to clarity, clarity leads to design, design leads to customer experience, which leads to success! 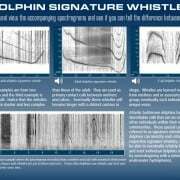 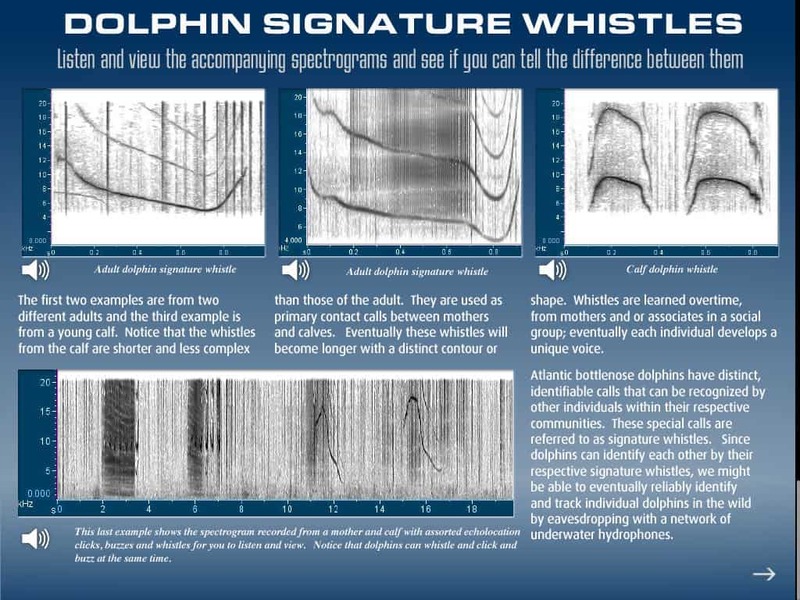 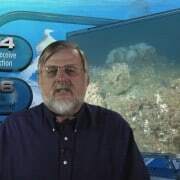 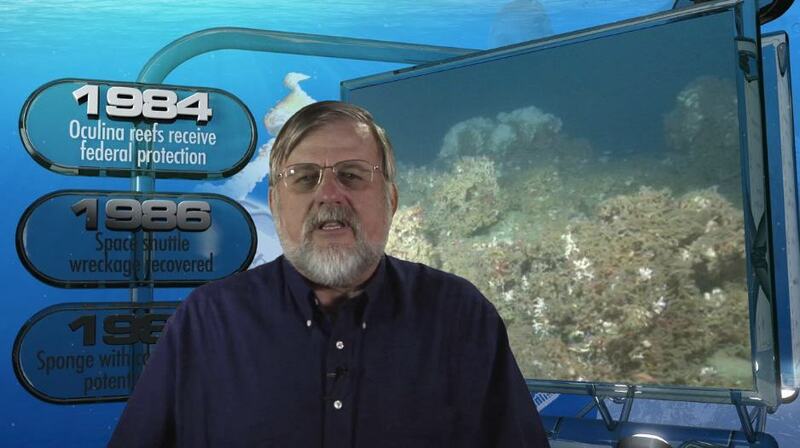 JURGEN BERKESSEL – FOUNDER, POLYMASH INC.
We believe our work speaks for itself. 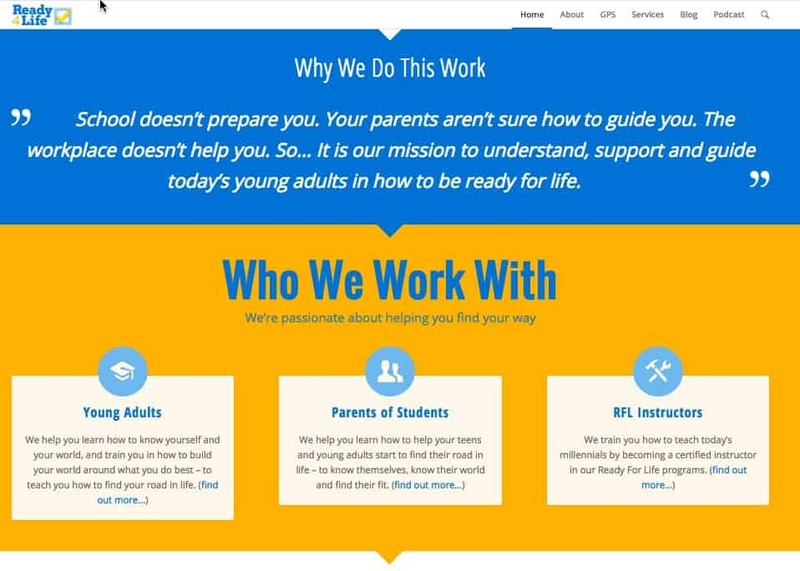 Browse our most recent projects below. 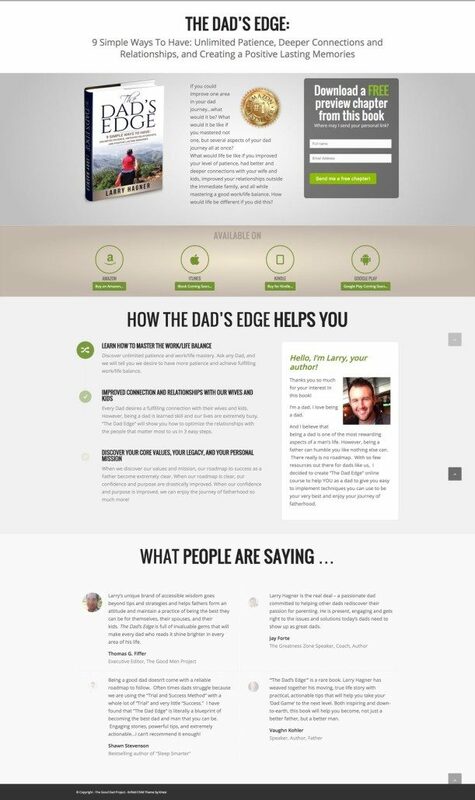 From podcast marketing to webdesign, we pride ourselves on happy clients. 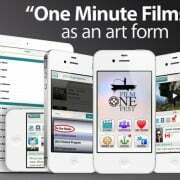 We’ve recently added aerial video and photography production to our mix of new media capabilities. 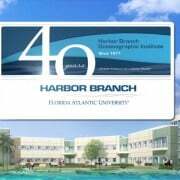 With a decade experience in remote control aerial platforms, we are an FAA certified and fully insured commercial drone operator specializing in video production for real estate, marketing, construction and mapping applications. 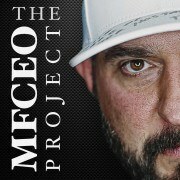 Each completed project makes us focus. 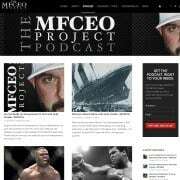 With every podcast we launch and produce, the focus shifts to subscriber growth and podcast marketing. 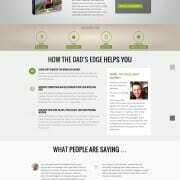 With every website we build, the focus shifts to SEO and email list building. 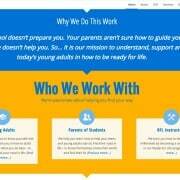 We’d love to hear from you, feel free to inquire! 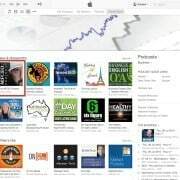 The project goal was to create a podcast launch strategy and branding that would gain new listeners, provide excellent production quality and position the show on the top of iTunes and Stitcher. 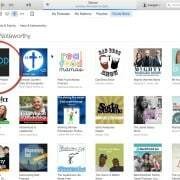 The podcast launch was highly successful, and the show has occupied the #1 slot on iTunes New and Noteworthy for months, and and the Libsyn download numbers are amazing on some days! 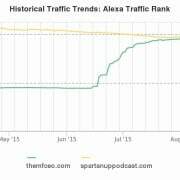 Alexa rankings beat out its top competitor for months! 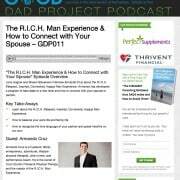 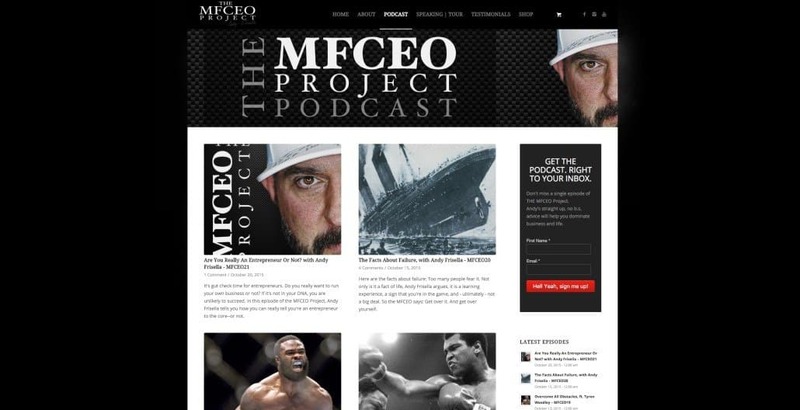 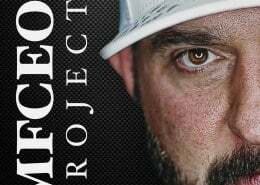 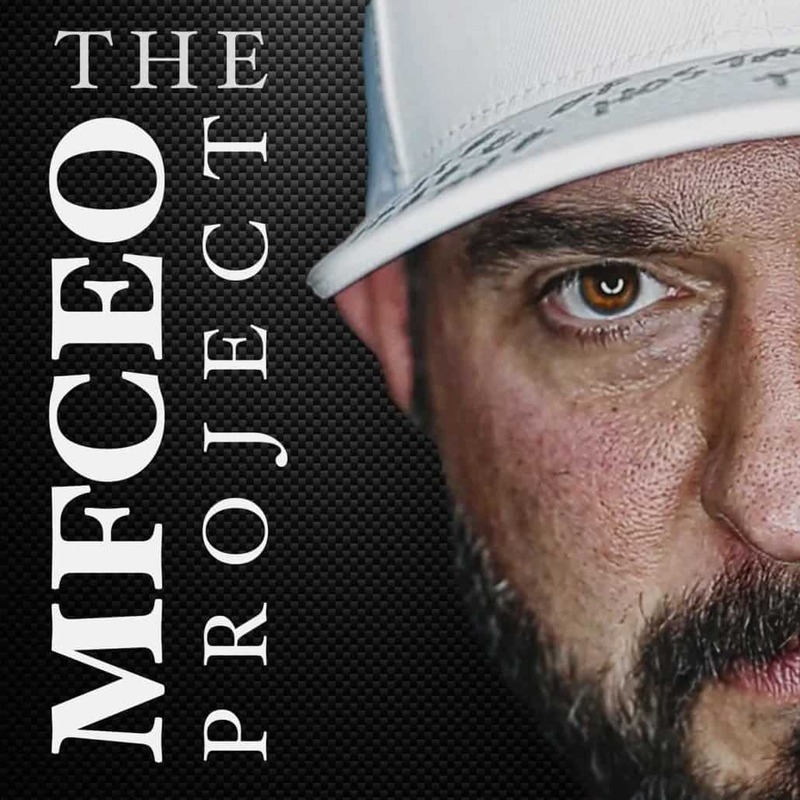 Of course much of the credit goes to the host and co-host in creating highly engaging content, but we feel we were able to contribute in helping the “MFCEO Project Podcast” help reach its audience. 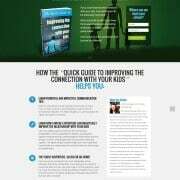 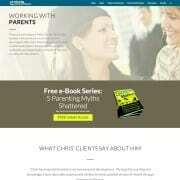 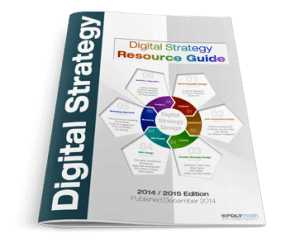 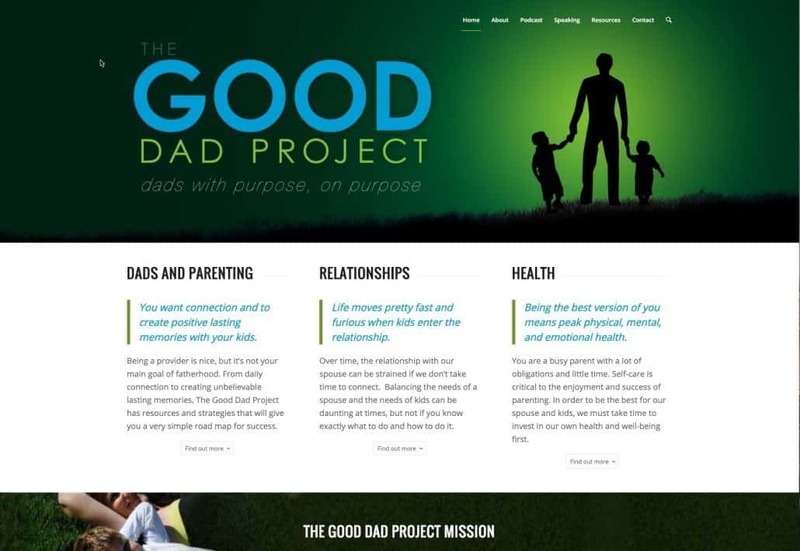 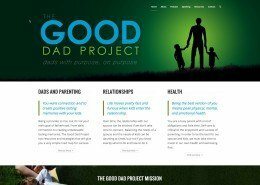 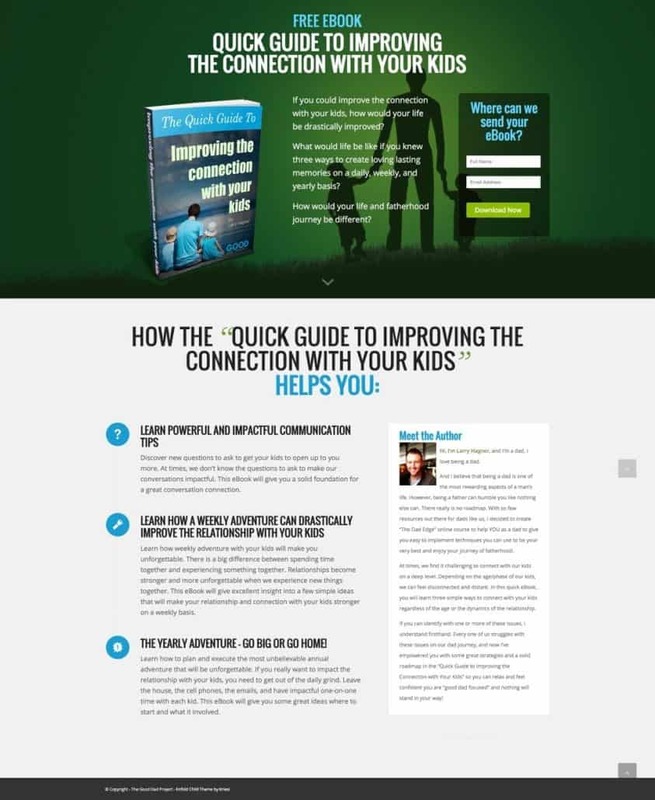 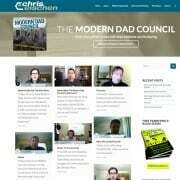 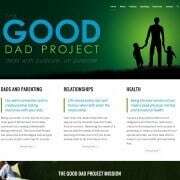 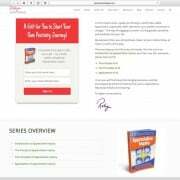 We designed a holistic digital strategy and marketing launch approach for The Good Dad Project. 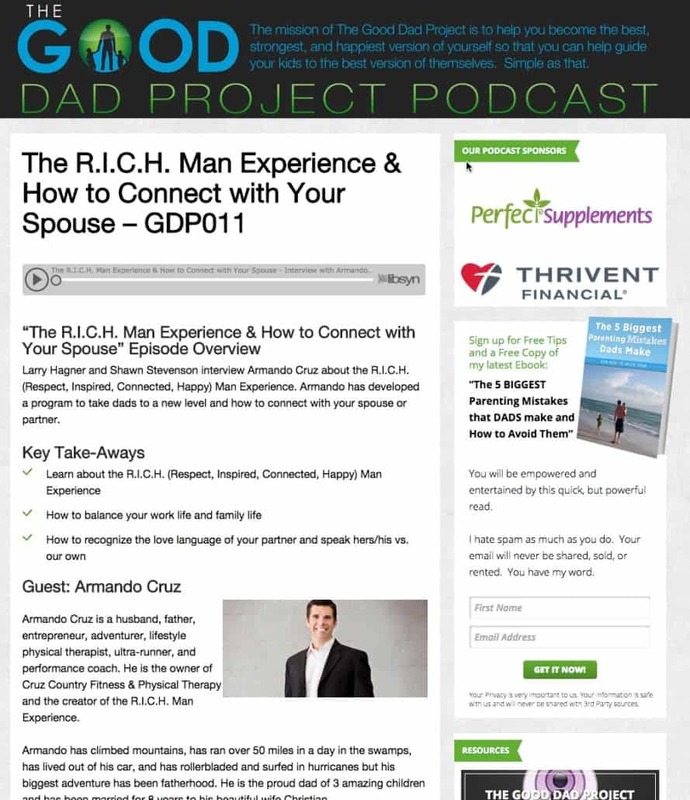 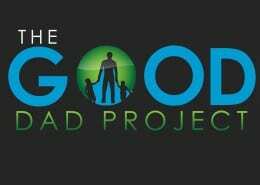 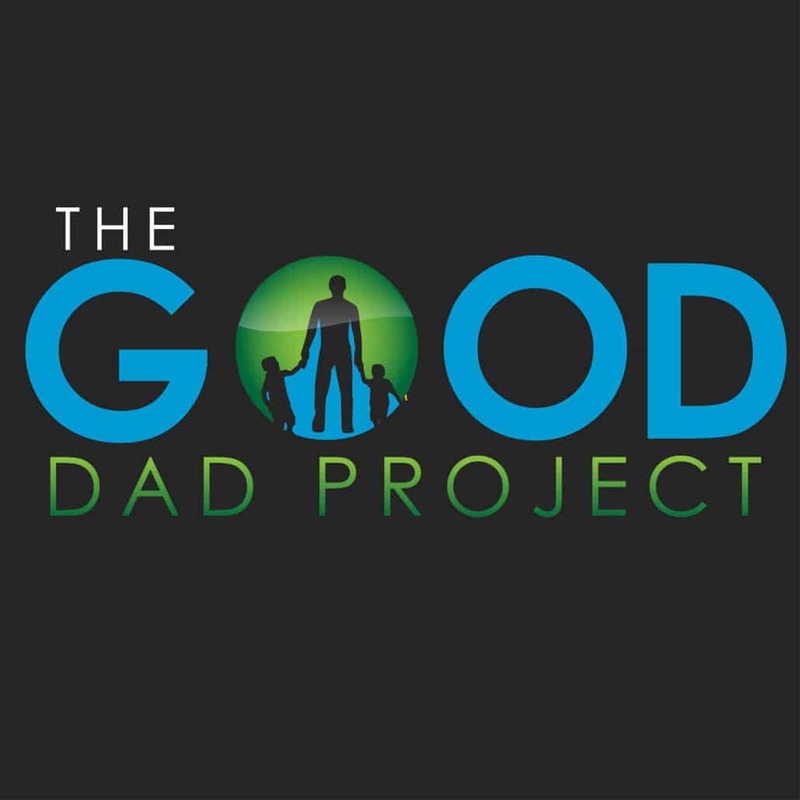 The Good Dad Project is an award winning podcast program, and a series parenting and personal development resources that help fathers (and mothers) build their own road to a great, happy and successful relationships with their children and spouses or significant others. 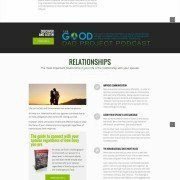 Visit the Project Page for a "Before & After"
The project goal was to create a podcast launch strategy that would gain new listeners, provide excellent production quality and position the show on the top of iTunes and Stitcher. 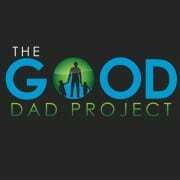 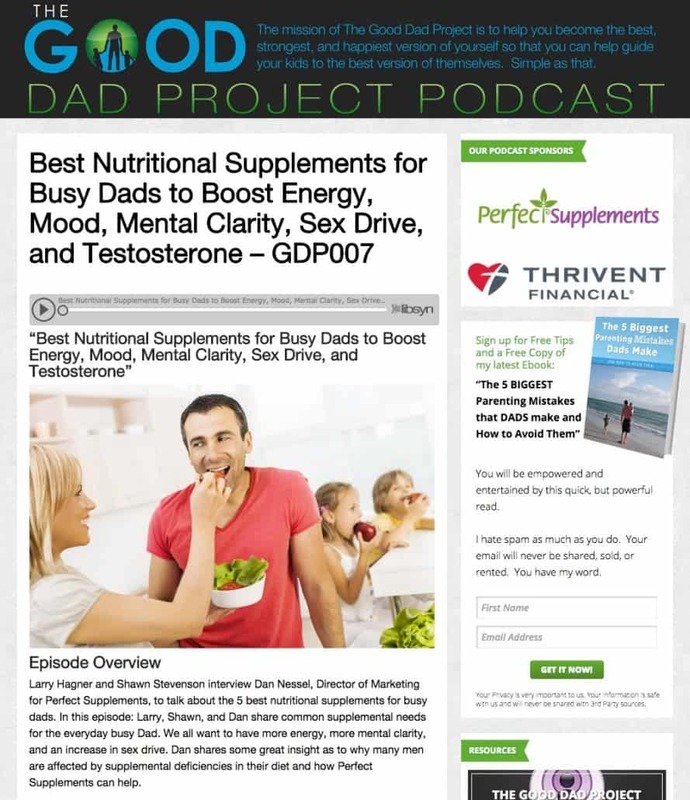 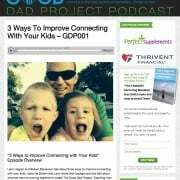 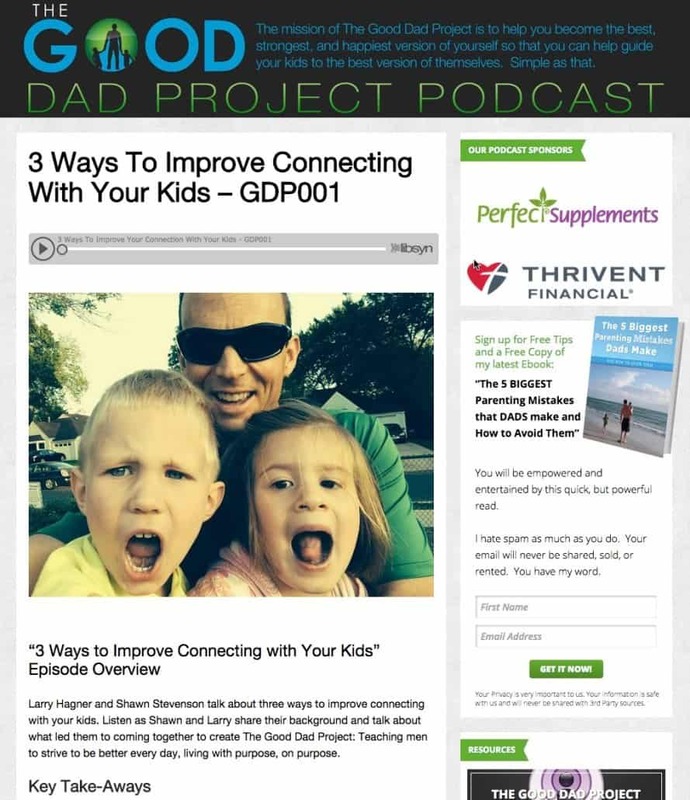 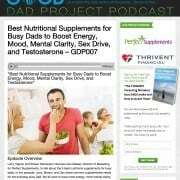 Of course much of the credit goes to the host and co-host in creating highly engaging content, but we feel we were able to contribute in helping the “Good Dad Project Podcast” help reach its audience. 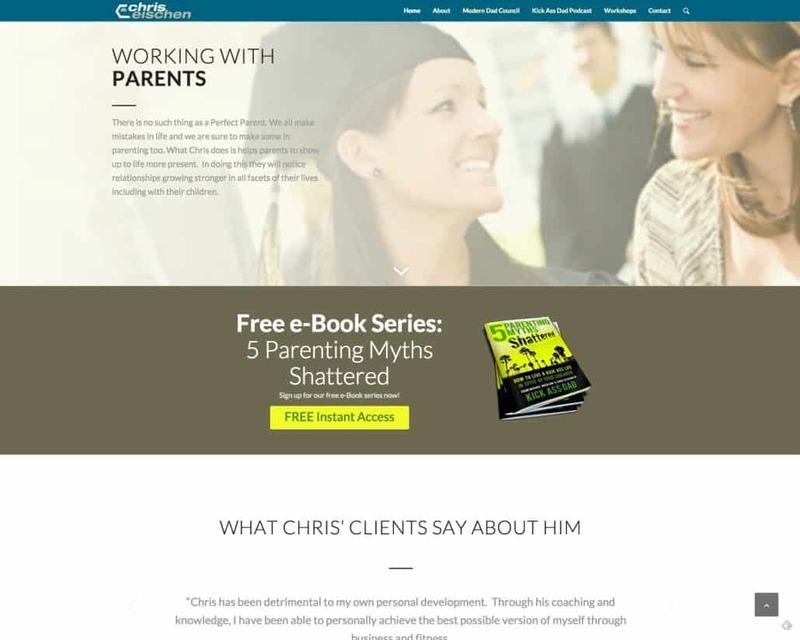 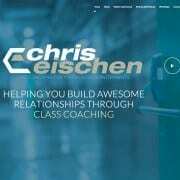 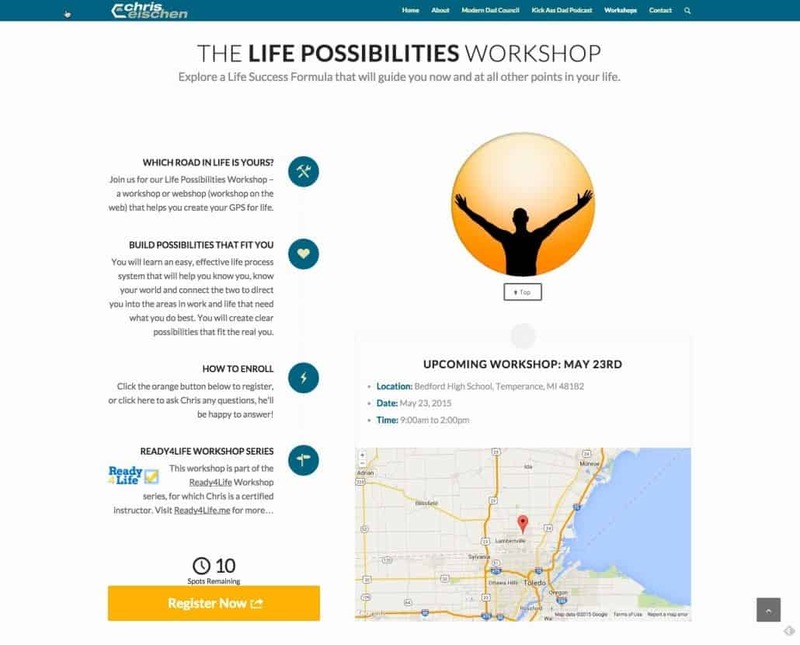 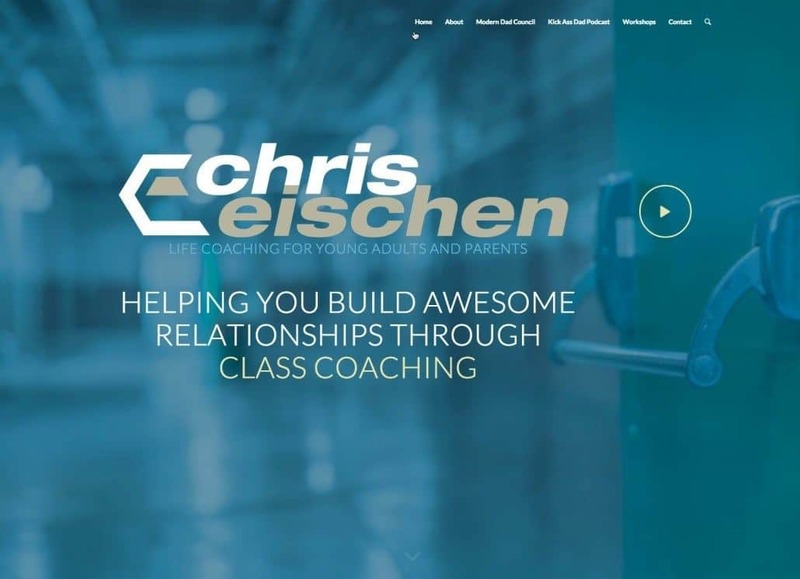 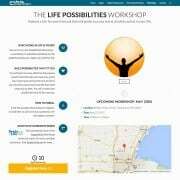 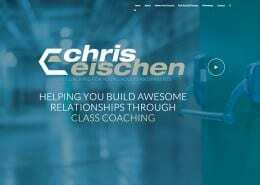 Chris Eischen is a life coach and workshop facilitator who is getting a lot of media coverage and press, and he needed a personal presence site developed quickly, yet strategically. 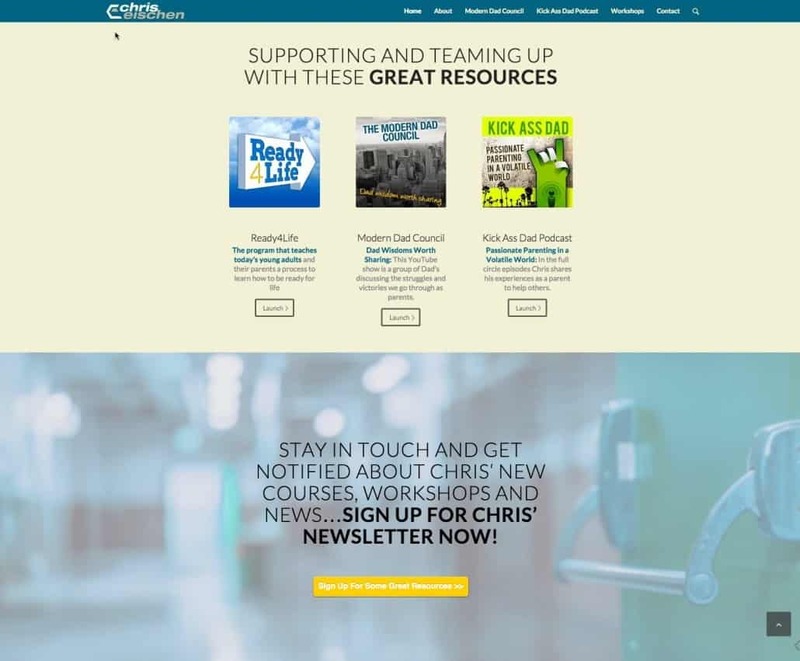 Polymash facilitated an online digital strategy workshop to outline Chris’ digital strategy and inbound marketing plan, and from there developed a web site including logo design and branding, as well as integration of marketing automation software, Youtube video channel and a podcast. 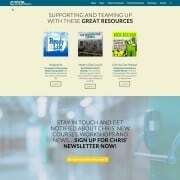 All this was accomplished with an extremely short deadline to position Chris in time for upcoming TV interviews. 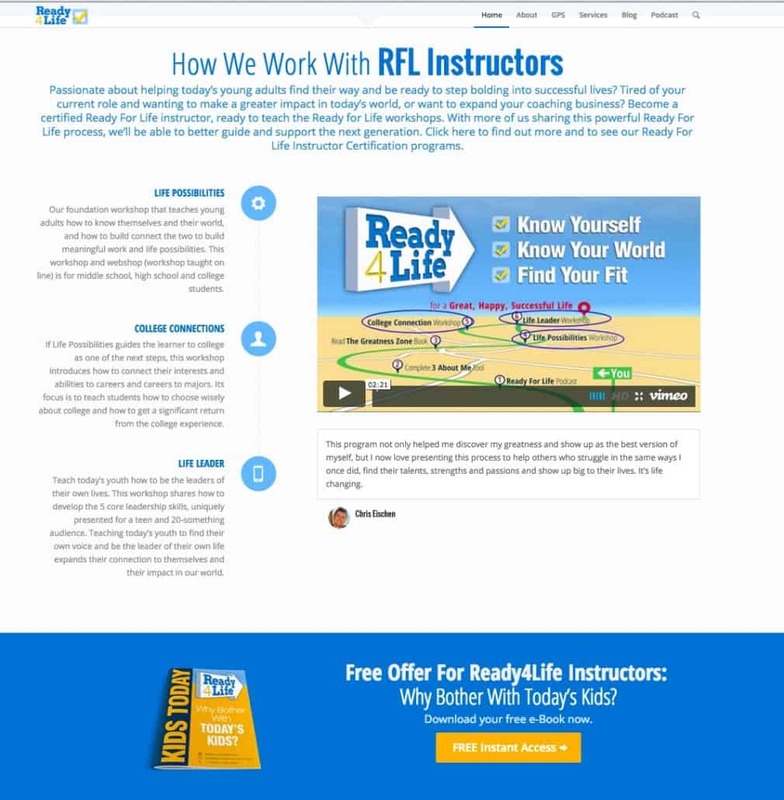 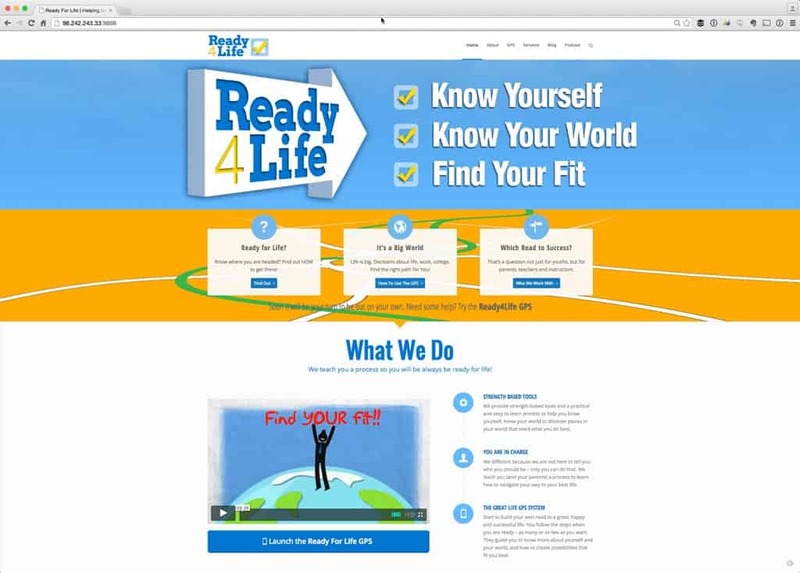 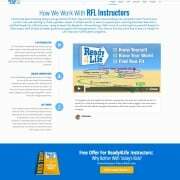 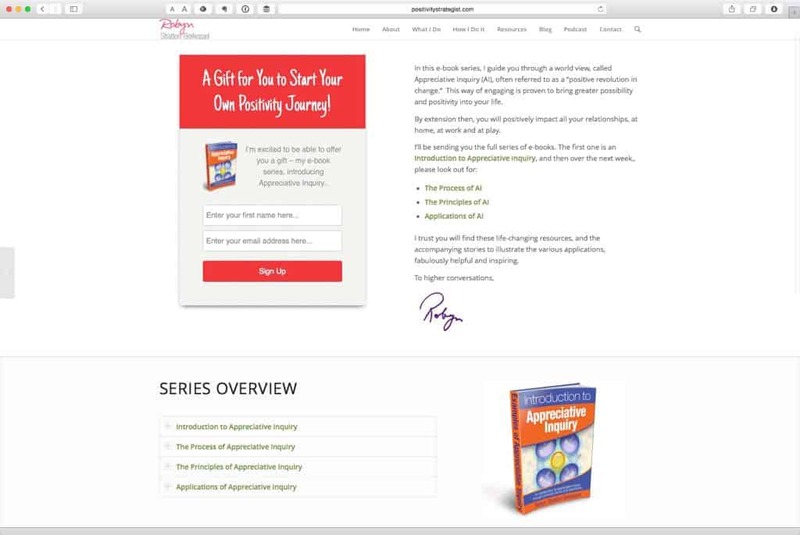 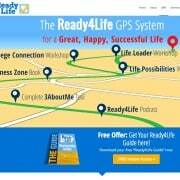 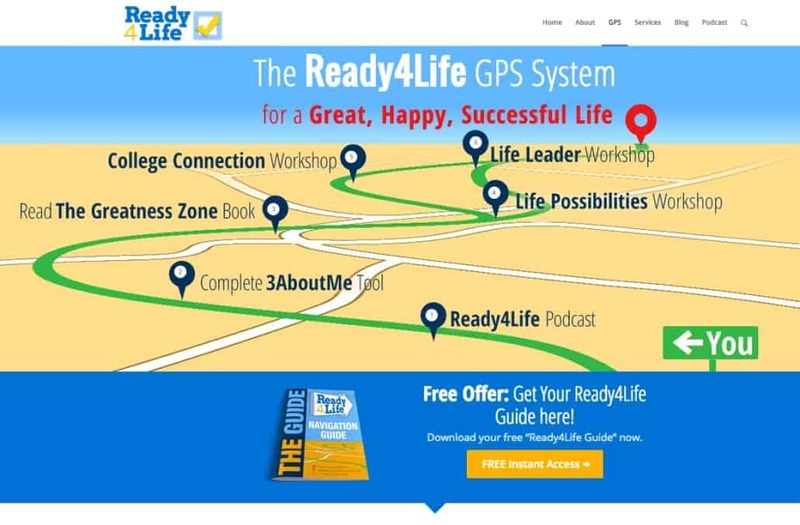 We designed a holistic digital strategy and marketing launch approach for the Ready4Life program, a series of resources and career development workshops that help millennials build their own road to a great, happy and successful life. 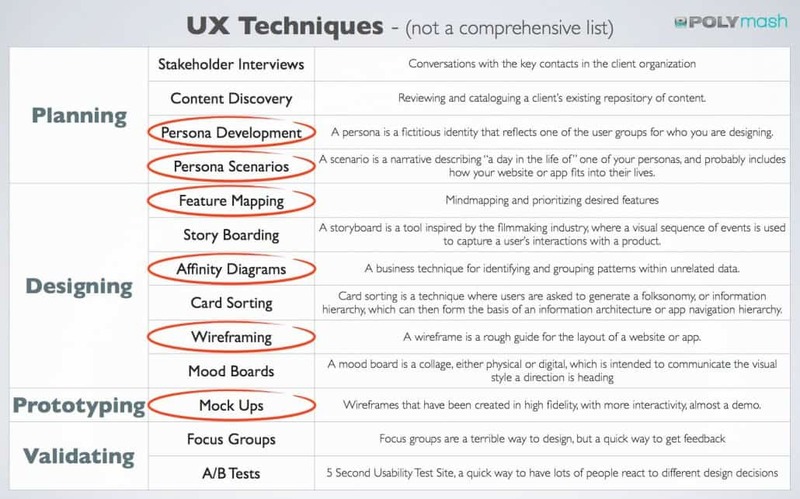 The initial Value Proposition Design Workshop led to the creation of a digital marketing strategy roadmap beyond the launch of the site. 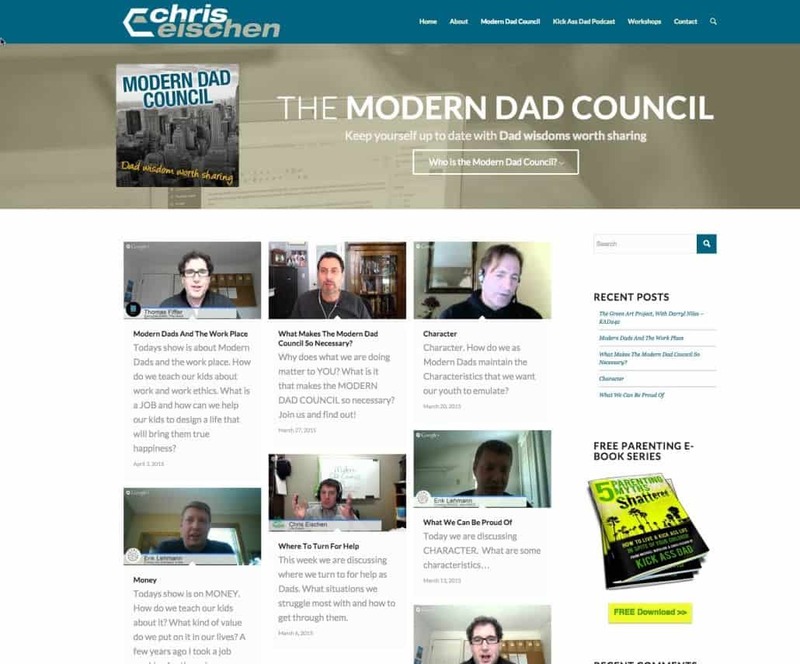 Development of an inbound content marketing strategy includes production of a podcast interview show with thought leaders. 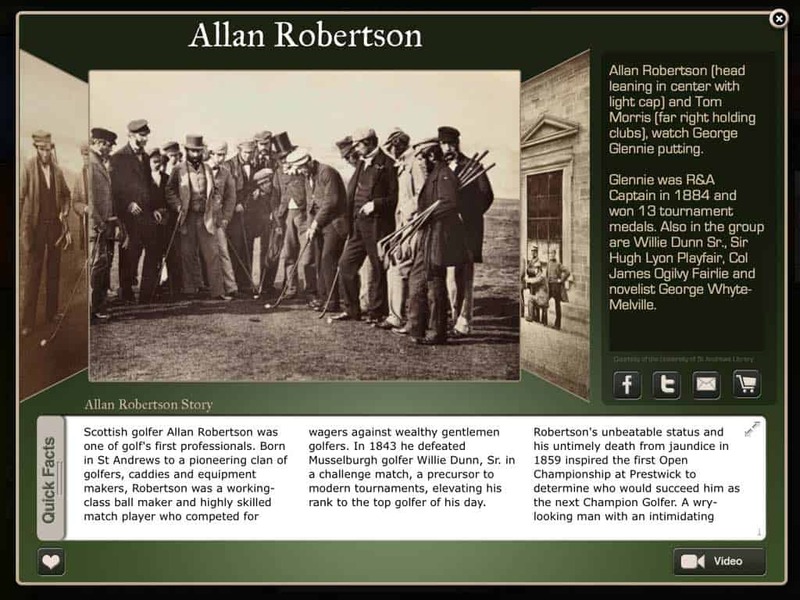 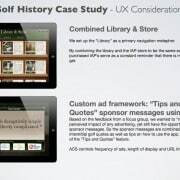 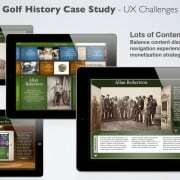 Exulto Media engaged us to create an interactive history of golf with all its amazing stories, champions and locations. 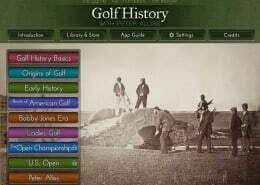 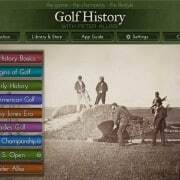 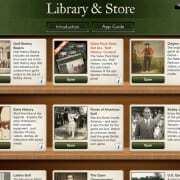 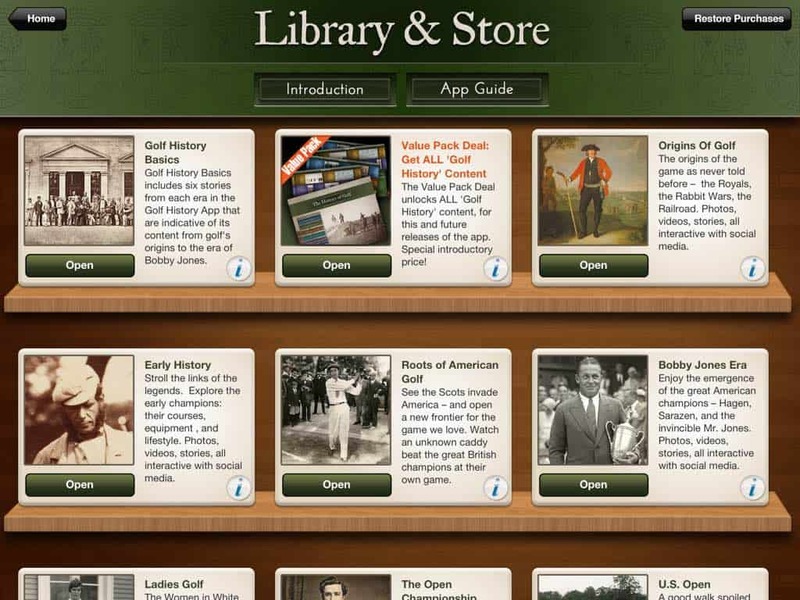 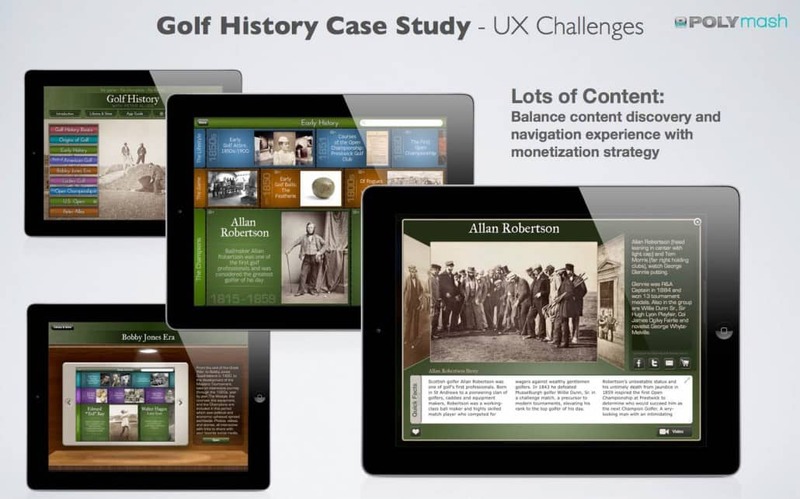 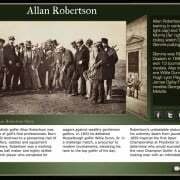 The goal was to create an engaging digital experience from Howard Schickler’s exhaustive archive of early British and American golf photography, both men’s and ladies, of winners and important participants of the early professional and amateur championships including the Open Championship, British Amateur, the US Open, US Amateur, and other majors of the era. 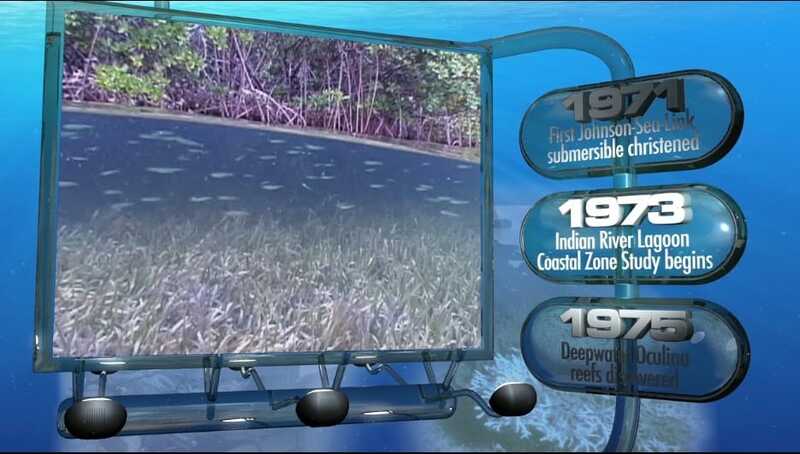 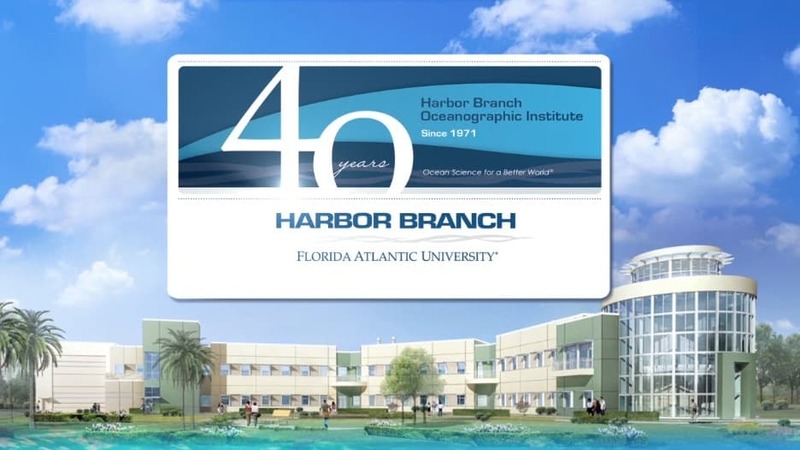 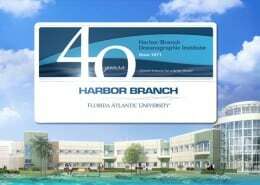 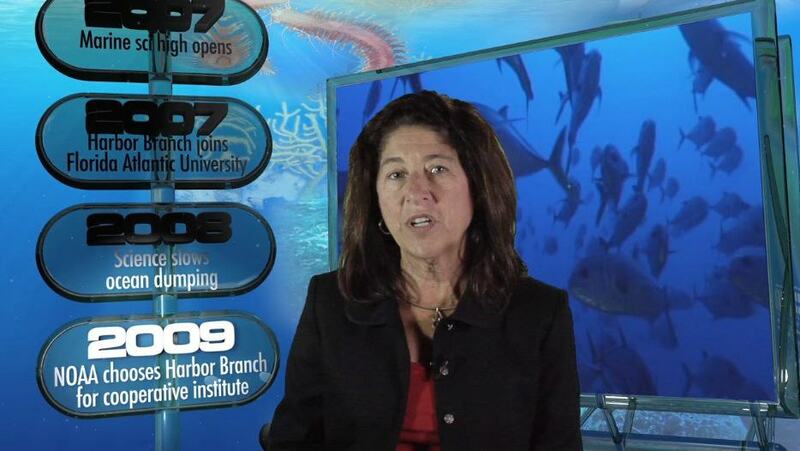 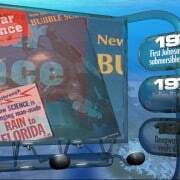 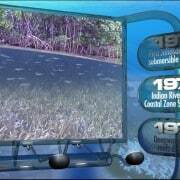 We built this award winning iPad app for Harbor Branch Oceanographic Institute, as a way of raising awareness for their mission of “Ocean Science for a Better World”. 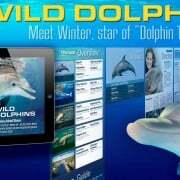 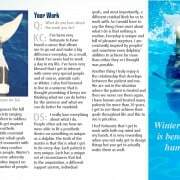 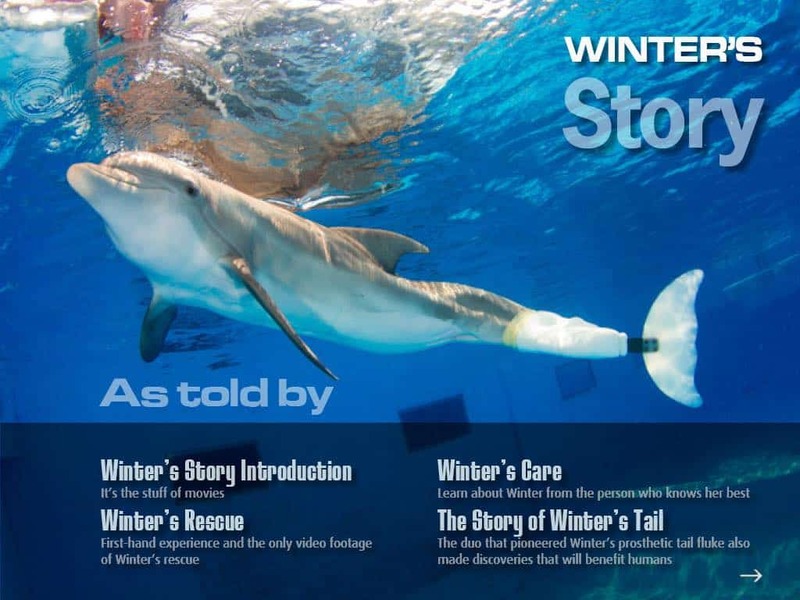 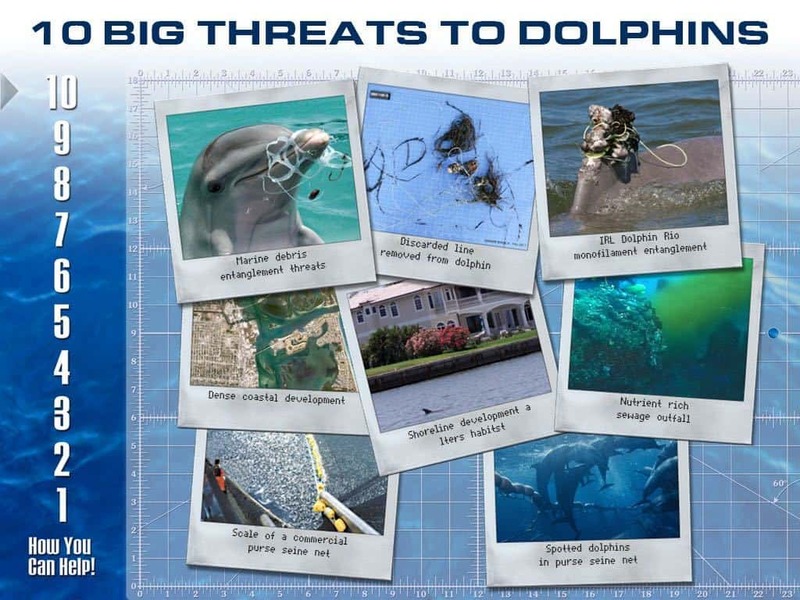 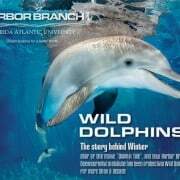 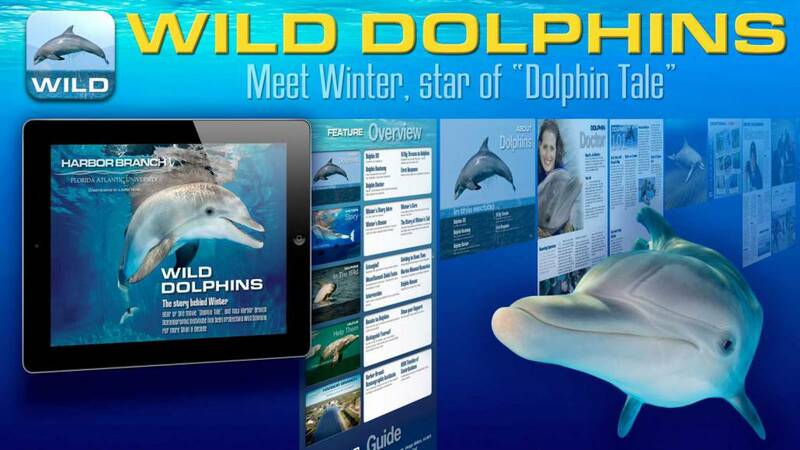 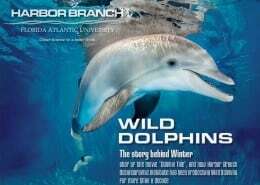 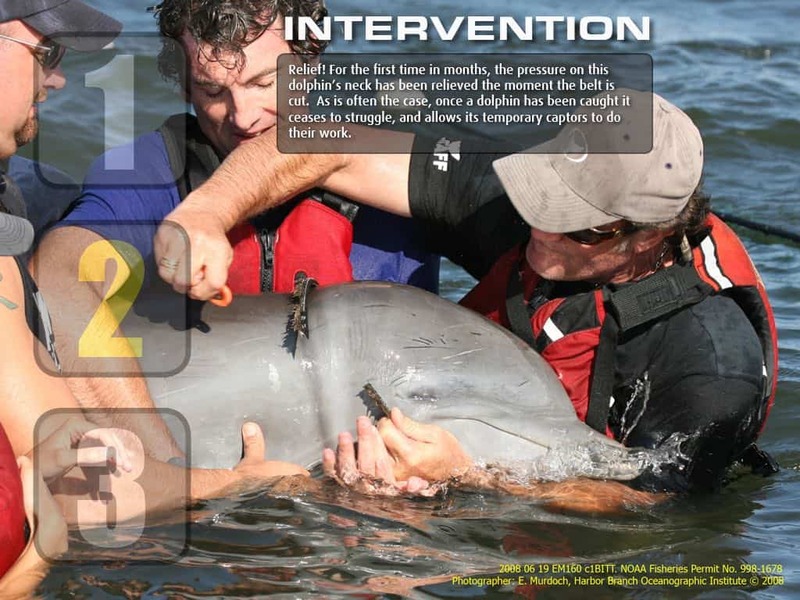 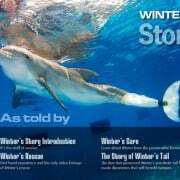 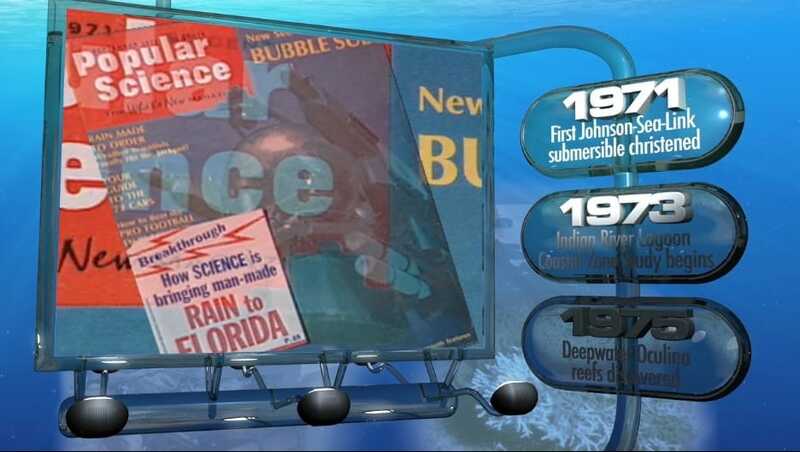 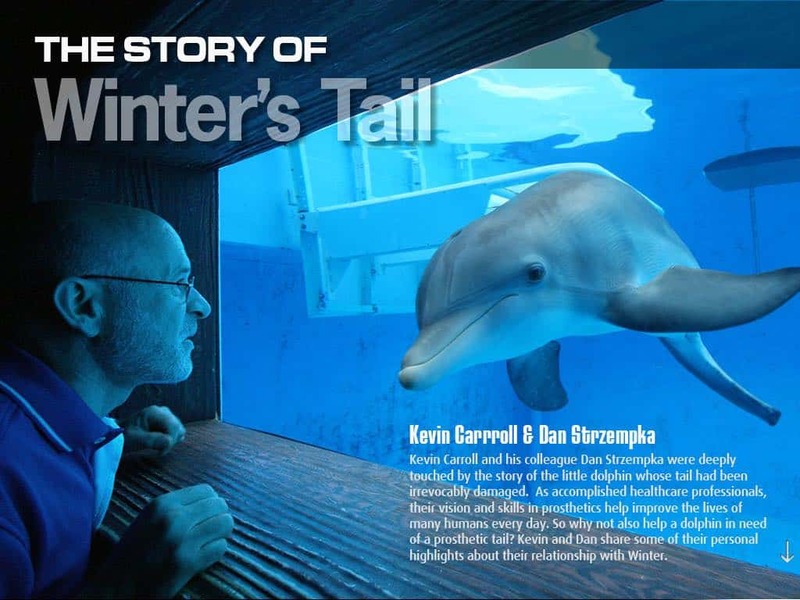 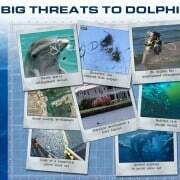 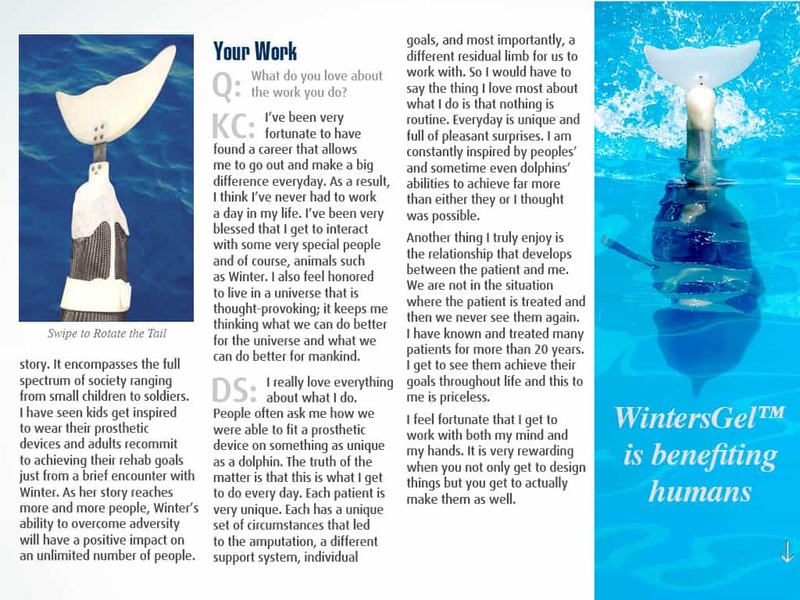 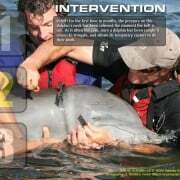 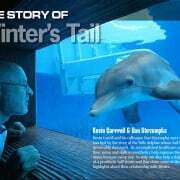 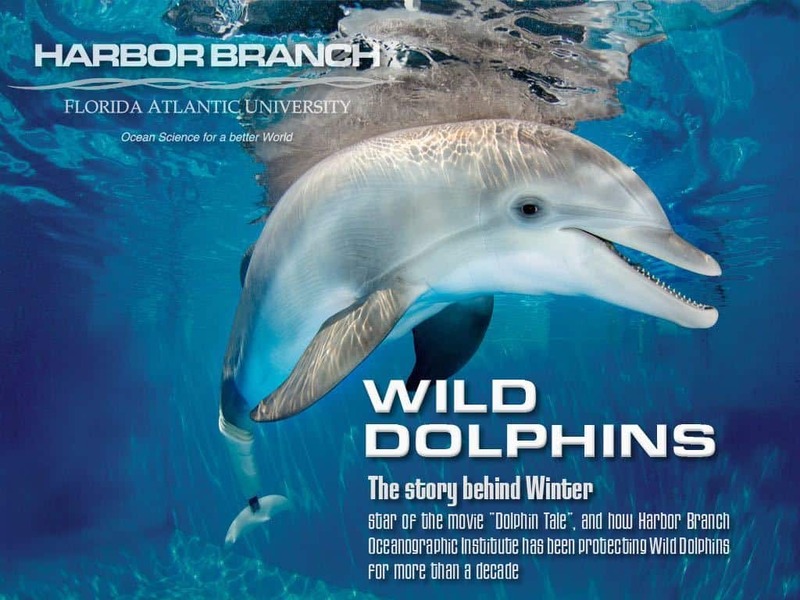 It also tells the true story of their rescue of “Winter the Dolphin”, star of the “Dolphin Tale” movies. 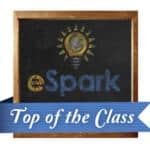 Award winner in the “Top of the Class” list by eSpark as a best educational app, receiving most positive feedback from students and for engaging and intuitive user experience. 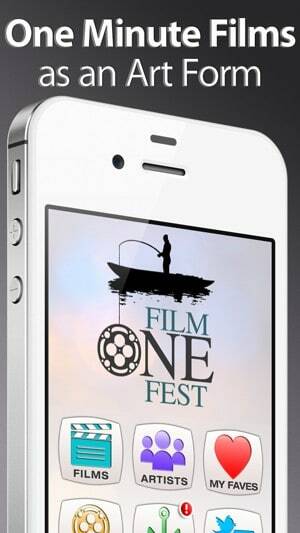 FilmOneFest engaged us to create an interactive movie app for iPhone and iPad as a year-round celebration of one minute films as an art form. 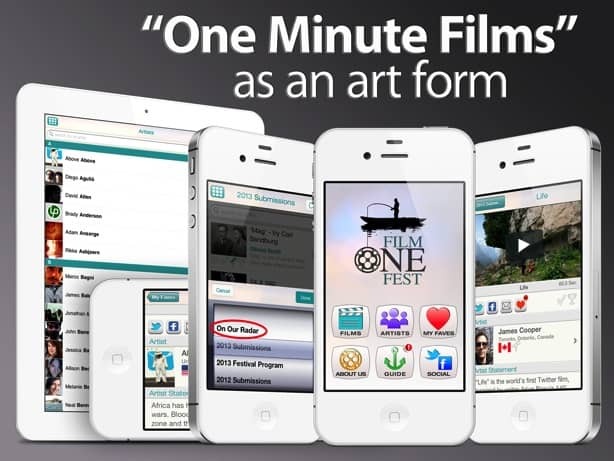 Just imagine what it takes to tell a story, deliver a message, connect emotionally and successfully in a film of one minute! 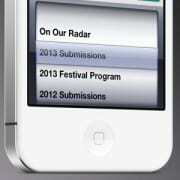 It takes talent. 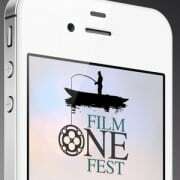 FilmOneFest attracts such talent. 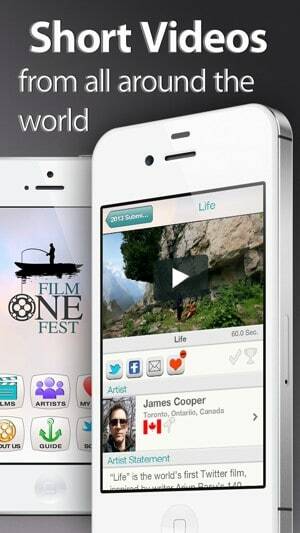 And our FilmOneFest movie apps are designed to help share such talent across the world. 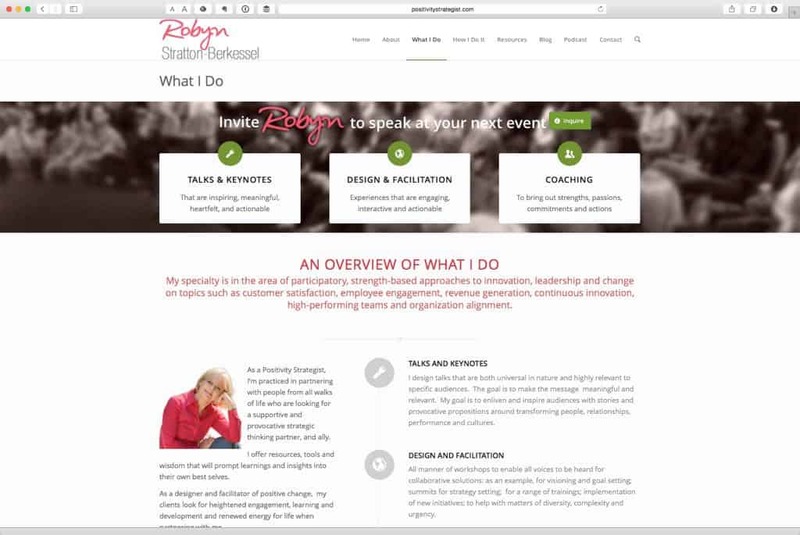 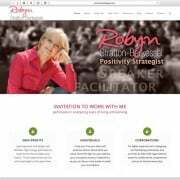 We created a holistic digital strategy approach and rebranded business presence site for Robyn Stratton’s solopreneur business as an author, speaker and facilitator. 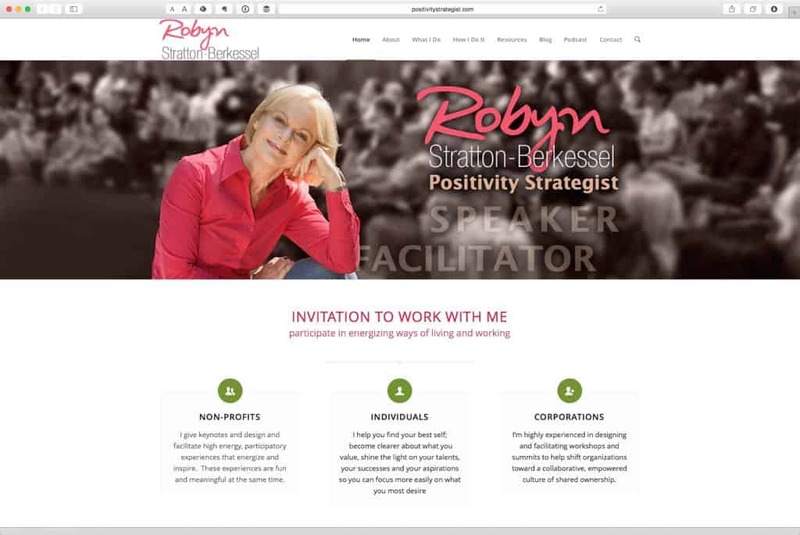 The new branding approach moved from the previous corporate look and feel to a personal one, and a new content strategy is allowing Robyn to provide greater value to site visitors, as well as to increase her sign-up and conversion rates dramatically. 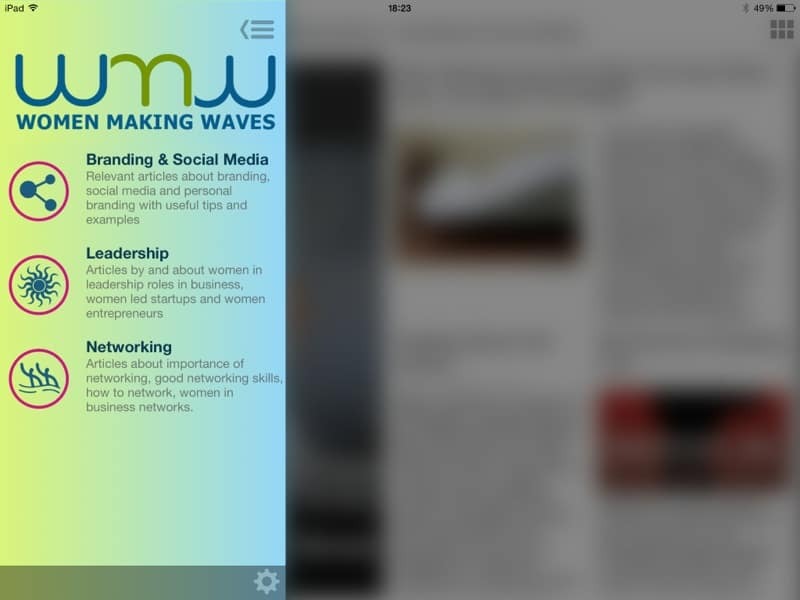 A content discovery platform and news reading experience with a difference, customized for the enterprise, for mission driven organizations and brands. 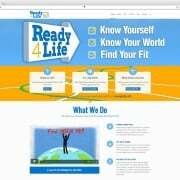 This app was conceived and built by the Polymash team, and is one of the few non-client projects we have built for ourselves. 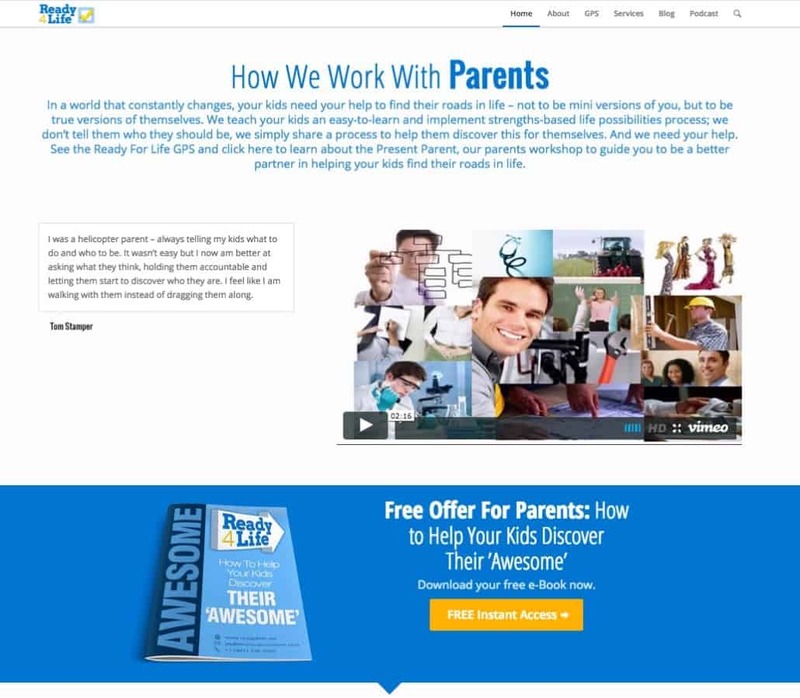 Our mission is helping potential clients of this app to build their own solution to become a “go to” source for latest ideas in their market for their customers, employees and social fans. 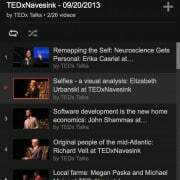 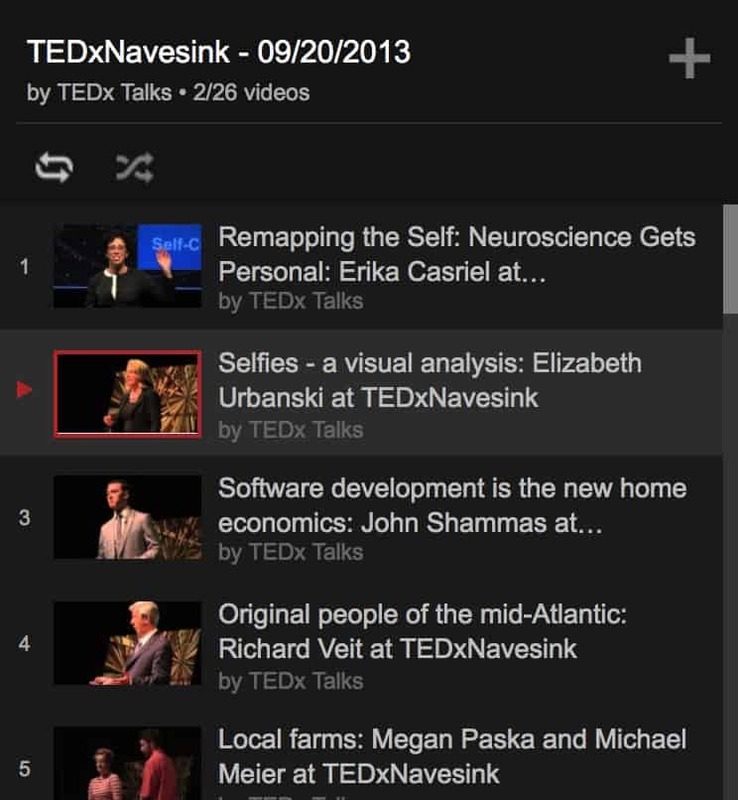 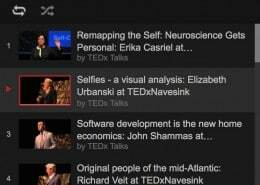 The TEDx organizing team engaged us to co-produce their event videos. 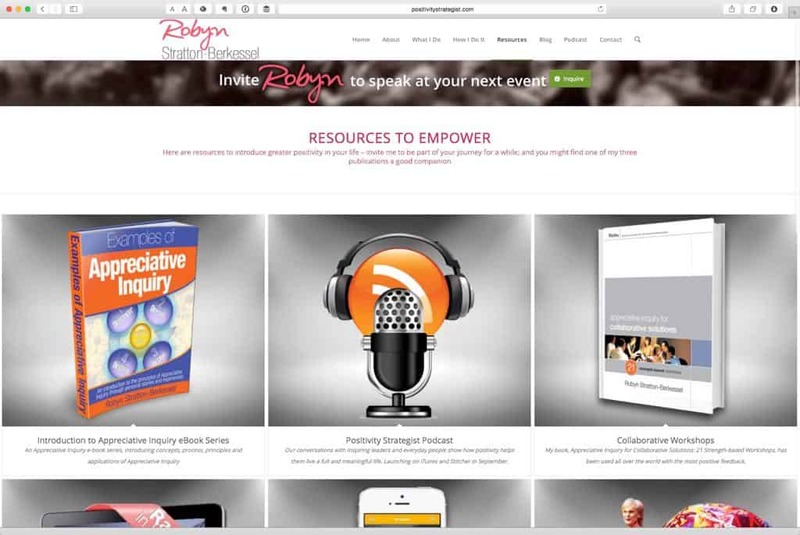 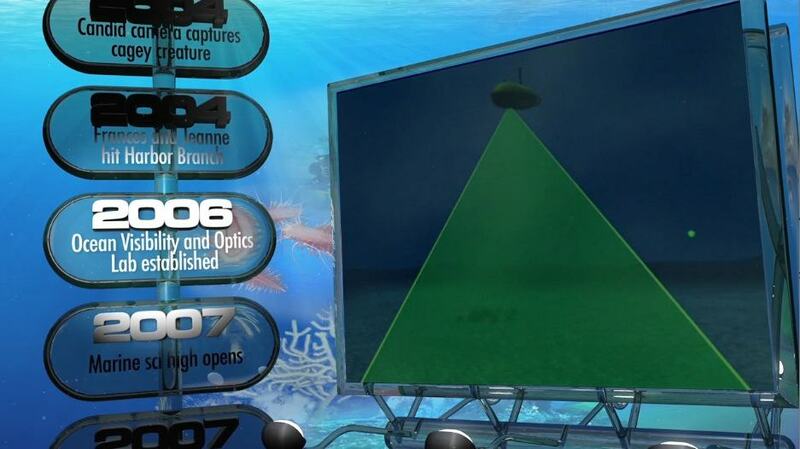 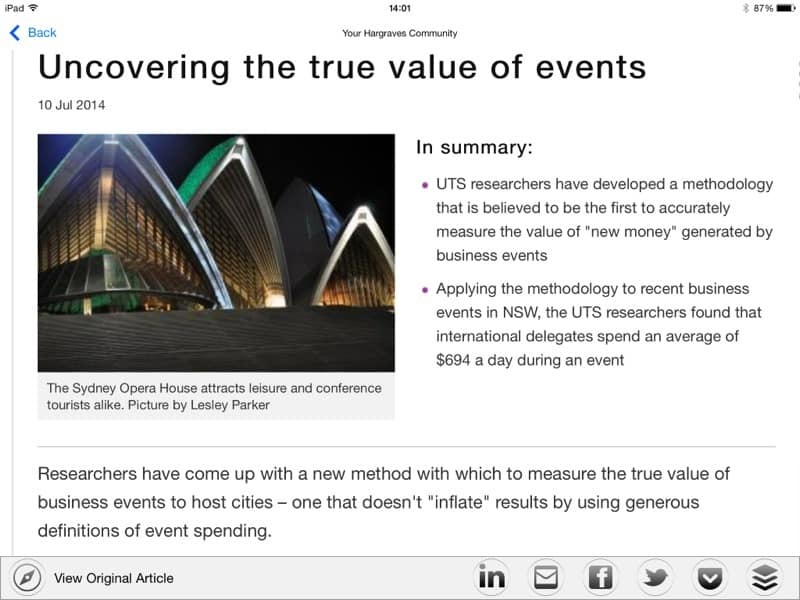 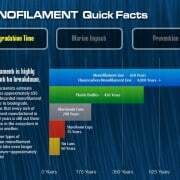 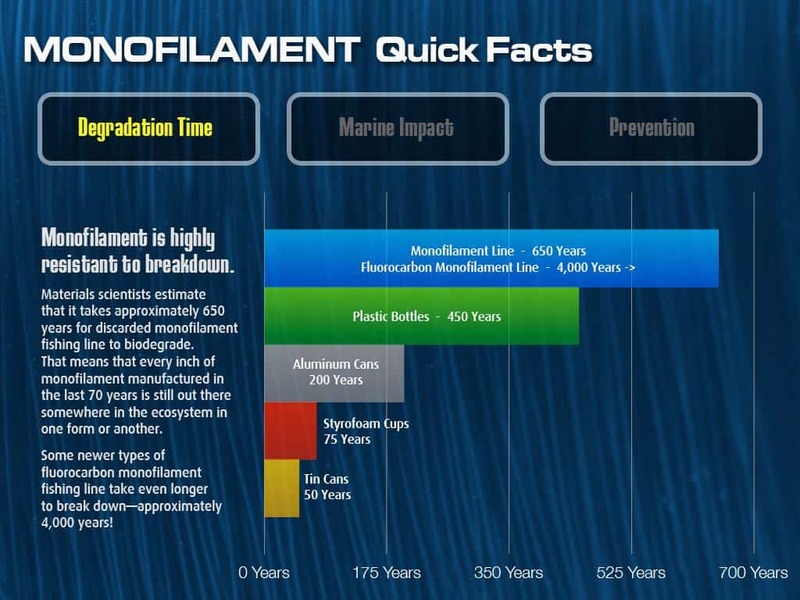 This project was about representing the speakers well, editing out flubs, as well as incorporating speaker slides.